It’s time to start preparations for the Annual Easter Egg Hunt at St. Philips! 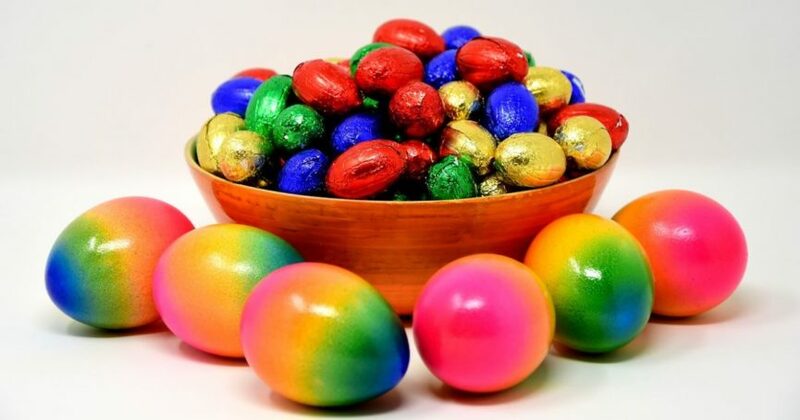 We will be collecting donations of small, individually wrapped candy to stuff the plastic eggs. The Easter Candy donation basket is located in the Gathering Space. We will be collecting until Friday, April 18, 2019, at 12:00 p.m.